A sure sign that Autumn is here. 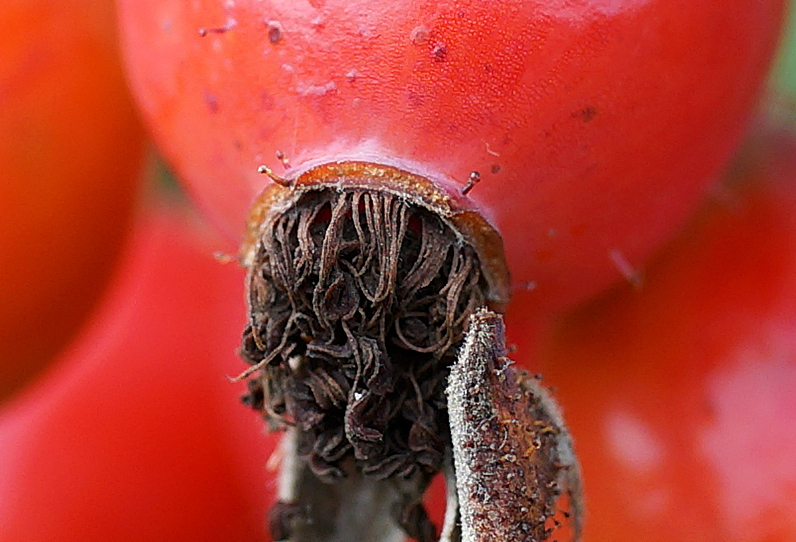 Apparently rose hips contain (20x) more vitamin c than oranges. 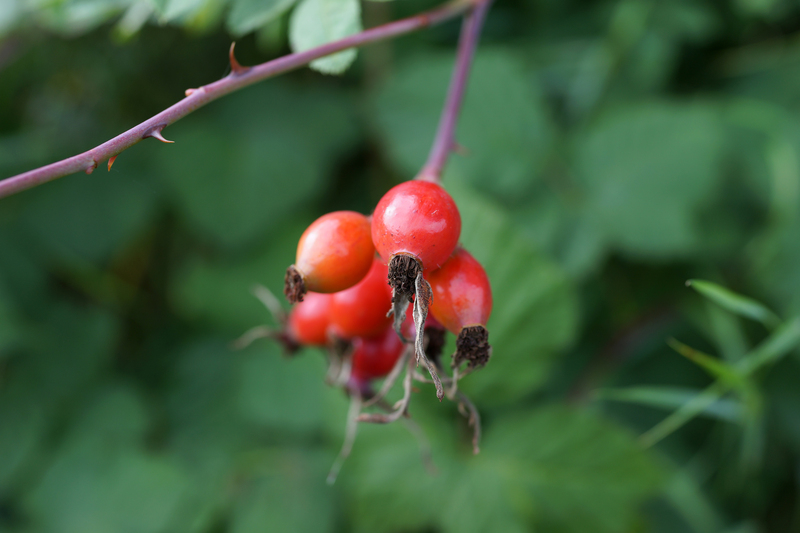 I once made rose hip syrup from an old WWII recipe and it was rather good – I highly recommend it. So you did it or just trying the RX1R out? Yep, I went for it. No vacation for me this year! The mono conversion is pretty good actually. Can you buy converters to use other lenses? Most of my images from the last year and a half (since I started photography) have been either 50mm or 28mm. The crop is amazingly sharp and nice color rendition. Yep, it’s looking pretty good. This is an out of camera jpeg with ‘auto contrast’ and ‘auto sharpen’ applied. I’m thinking of getting ‘Photo Ninja’ as a raw converter as I’d like to take full advantage of the camera’s abilities, esp. for landscapes.